What’s out there beyond Google? It’s a question that we ‘ve been asking ourselves for centuries (more or less). 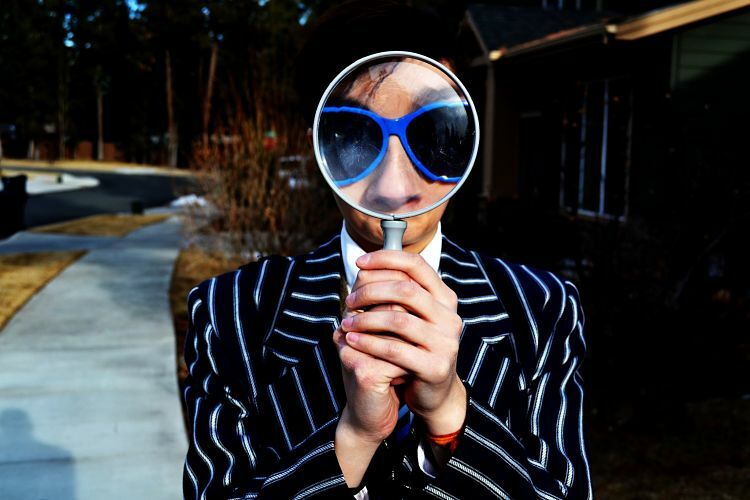 Today we’ve taken our magnifying glass and we’ve started clicking intensely, like in the hacker movies, to find the most unusual internet search engines. Beyond the 95% share which Google has, there are some very interesting ideas. 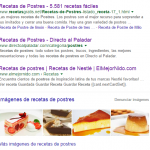 As the name indicates, it is a collaborative search engine. Co-workers can use it and save time or a group of friends can plan their next trip and stay up to date with what the rest of the group is looking at. Not uncommon, but offers solidarity to a cause. Why? Because it dedicates 80% of its income to plant trees in areas of the world that need it. In addition, the electricity their servers need is produced entirely by renewable sources. 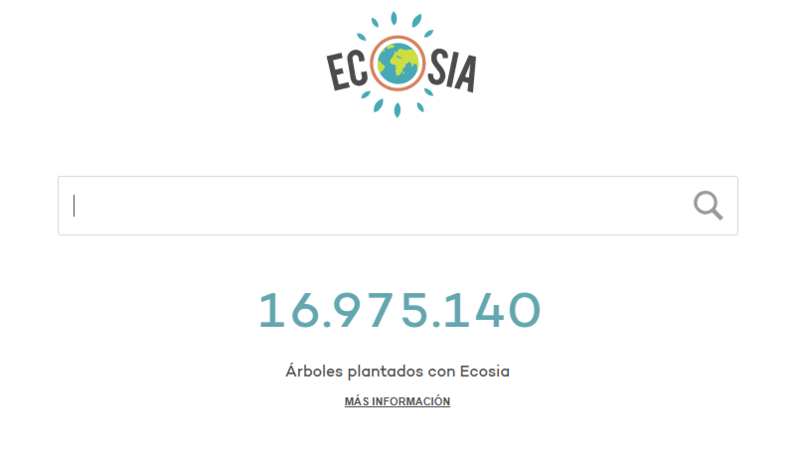 They have already planted more than 17 million trees with their search engine, which works with Yahoo and Nimg technologies and is available for smartphones. A search engine for the youngest ones in the house. It’s like Google but censors results according to the keyword. 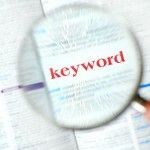 It combines results from different engines and assembles them according to related keywords. The result? Clearer results and no repeated pages .. Here we have grouped several search engines that do not collect your data and ensure anonymous browsing. Take a look at DuckDuckGo, Gibiru, Startpage, Ixquick, Qwant and Peekier, to see if any of them appeal to you. Their results give importance to the users and the human factor and leave aside the most robotic parts. How? With its “Dwellrank”, a page-rank that is based on the amount of time that web surfers spend on each webpage, — data they compile through an extension. 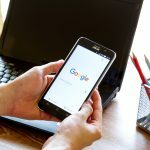 Eliminating the incessant struggle to reach the top position in Google, this search engine eliminates the first million results (or less). In addition, you can choose if they are e-commerce, if they have advertisements or even if they have online chat. Perfect for people that only use Wikipedia for their work. In full crowdfunding mode, this is another great defender of privacy and proposes a decentralized system using blockchain. They defend the value of your data and believe that you should be rewarded for sharing it with companies, instead of ‘giving it away’. It’s a … finder of images. 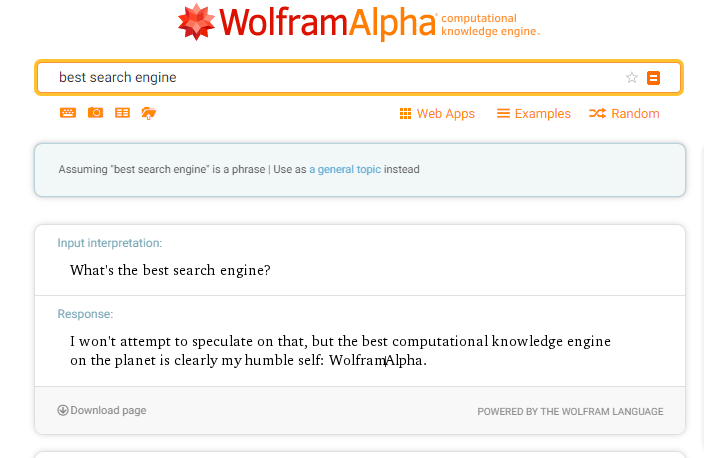 It works the opposite of the usual search engine. You upload the image and they tell you the pages where it shows up. If it does not exist, there will be results which are similar. And they also have a browser extension! 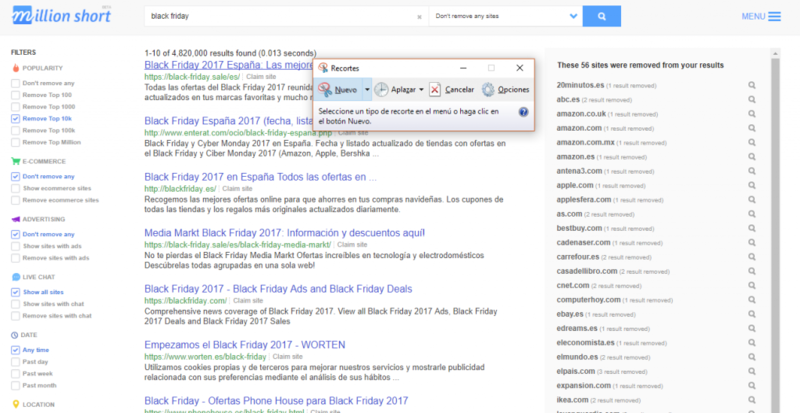 It’s a directory of search engines, which separates things according to topic or country, in case you still wanted more.